ISSUU – 5/12/15 V6i32 by South Florida Gay News. Our Megyn Kelly Hate Mail – NewsHounds. 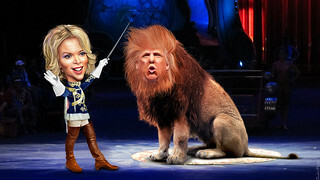 News Hounds: Our Megyn Kelly Hate Mail | Crooks and Liars. STATESIDE STORIES: Beauty & Brains | Guidepost Magazine. Solidarity is for Megyn Kelly. Michael Savage: ‘Megyn Kelly has gone over to the dark side’ – Intellihub. Donald Trump doesn't have time to be politically correct.